Is a song based on personal experience about a break up. The song details losing someone and later on regretting it down the line. The song is the lead track to Emmanuel Adenuga’s newly released mixtape ‘JUST GETTING STARTED which was released on October 31st. 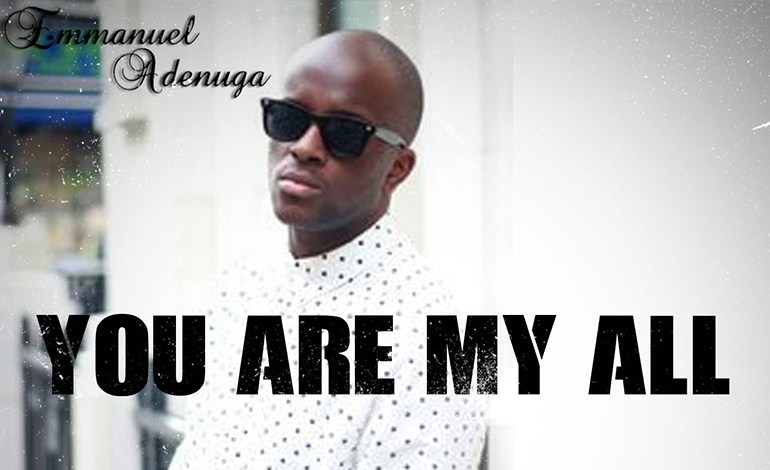 Emmanuel Adenuga is An Artist/Songwriter/Producer from London, UK. He has been singing since he was a young child and started his professional recording career in 2005. His Debut Mixtape entitled ‘Just Getting Started’ is now officially out, released on 31st October 2014. The mixtape. serves as a starter pack detailing different elements of his persona. Overall Emmanuel hopes that the mixtape gears his Audience for more to come.